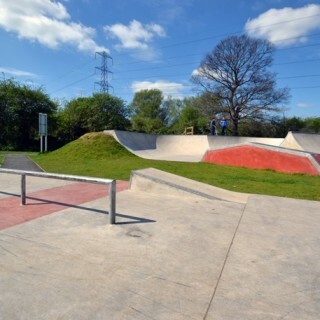 Cox Lane skatepark was designed and built by Wheelscape, opening in 2013. It can be found in the Hogsmill Nature Reserve and features transitions and a small street section. 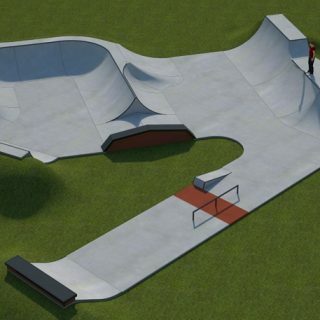 The skatepark starts on one side with a hipped quarter pipe leading off one side is the street run, consisting of a rail and kick and finishing with a flat bank and block. 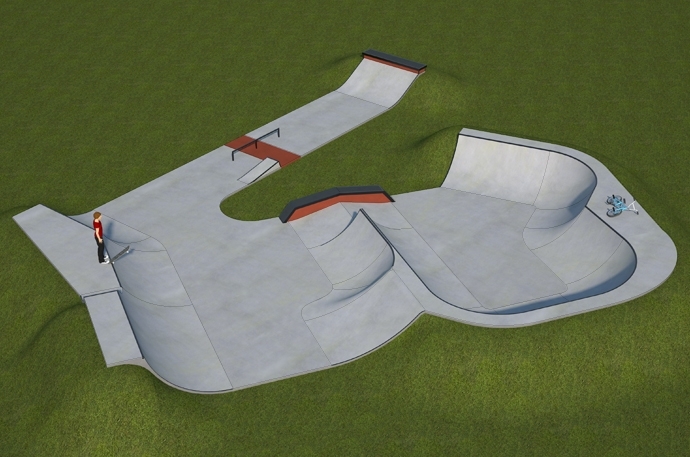 The other run is made up of a jump box, spine and up and down kicker that all lead into a bowled area that has metal coping and some nice hips and corners. 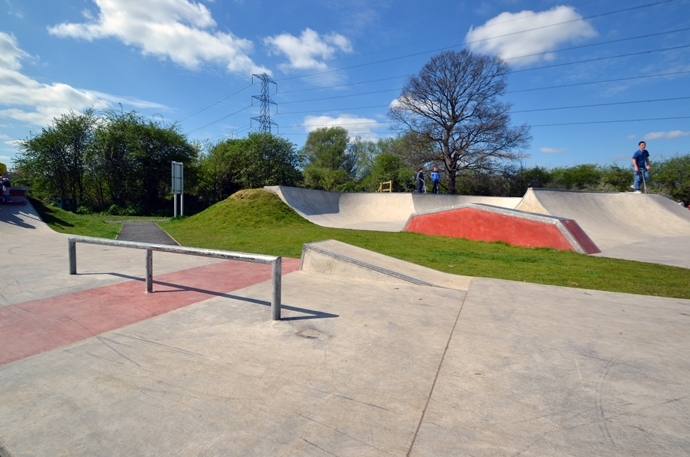 Cox Lane skatepark is a small and simple park that is mainly transitions oriented. 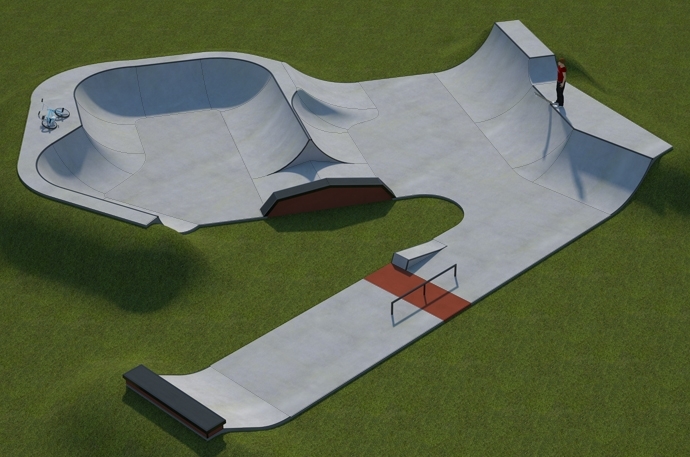 The street section is lacking but the bowled area makes up for this as well as having smooth surfaces. If you are in the area get yourself down here and check it out. Tolworth train station: Exit the station onto Kingston Road and head south until Ruxley Lane is on your right. Take this road and follow it along until Cox Lane is on your right, walk to the end of this and Cox Lane skatepark will be in sight. Cox Lane bus stop: Exit the bus and take Cox Lane until the end of the road. Here, Cox Lane skatepark will be in sight.